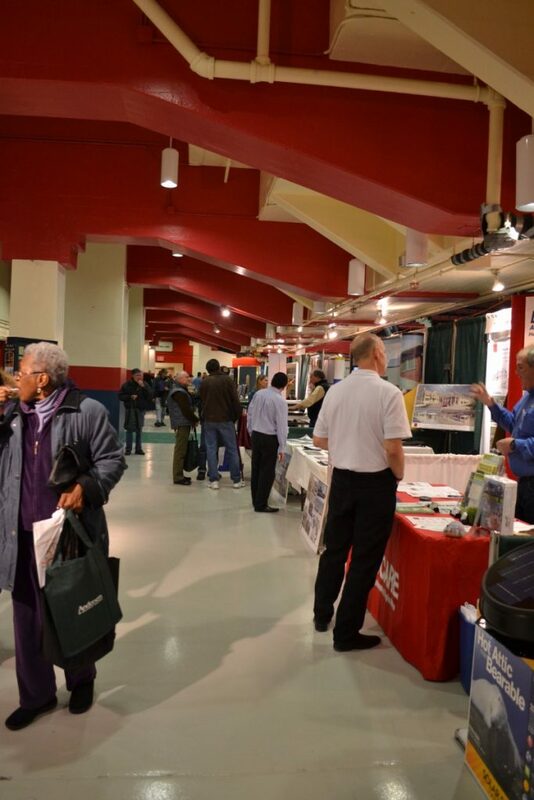 Largest & best collection of home-related exhibitors. 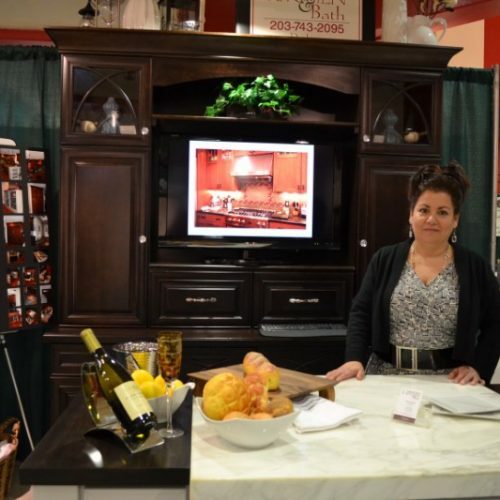 Diverse array of home renovation products & services. 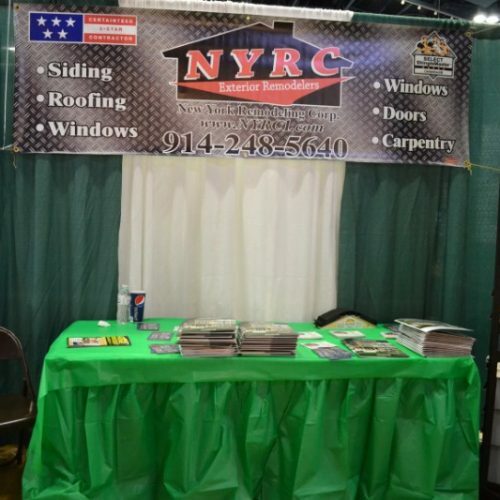 Great deals on home improvement services. 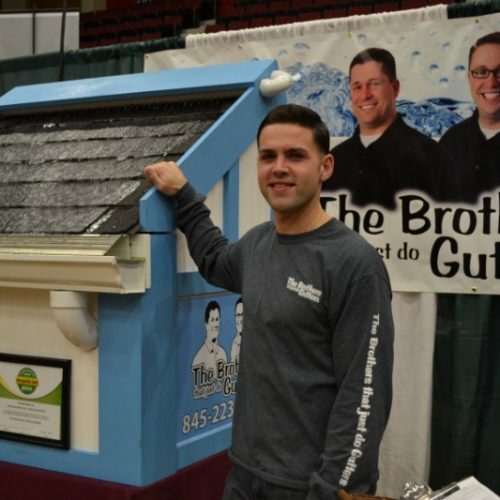 Meet innovative, imaginative homebuilders & renovators! Get creative ideas for your next home project. 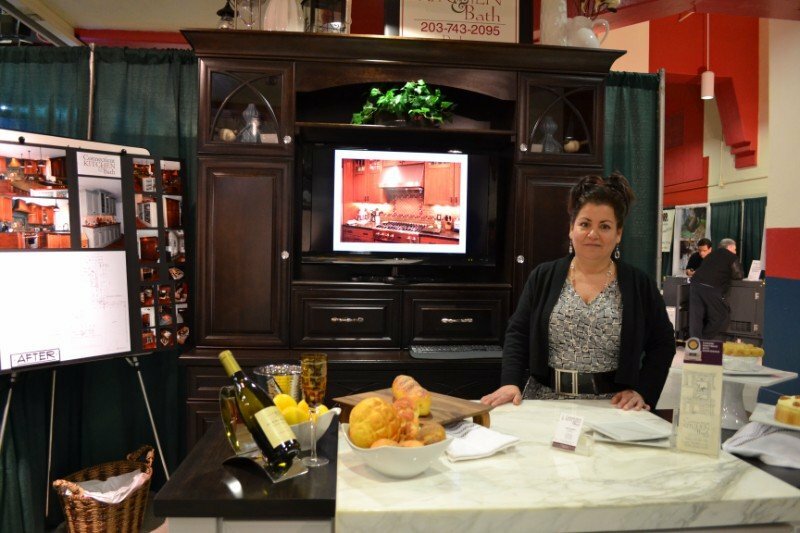 Exciting home improvement raffles & prizes! 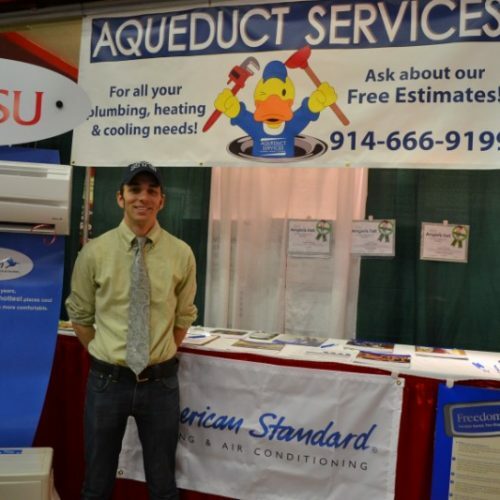 The 2019 Westchester County Spring Home Show is the largest and longest running regional Home Show in Hudson Valley, New York. 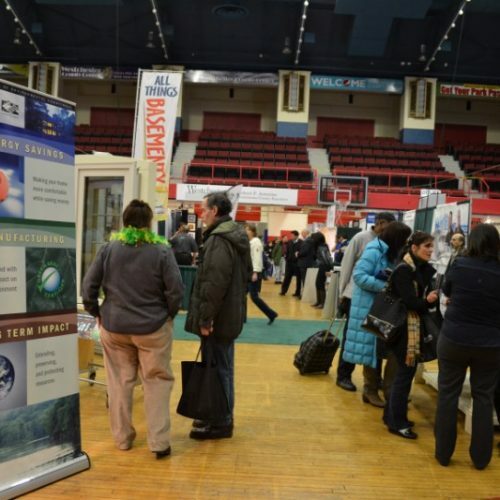 Held annually at the Westchester County Center in prestigious White Plains, NY, our Westchester spring home expo boasts an elite attendance from one of the wealthiest enclaves in the metropolitan area. 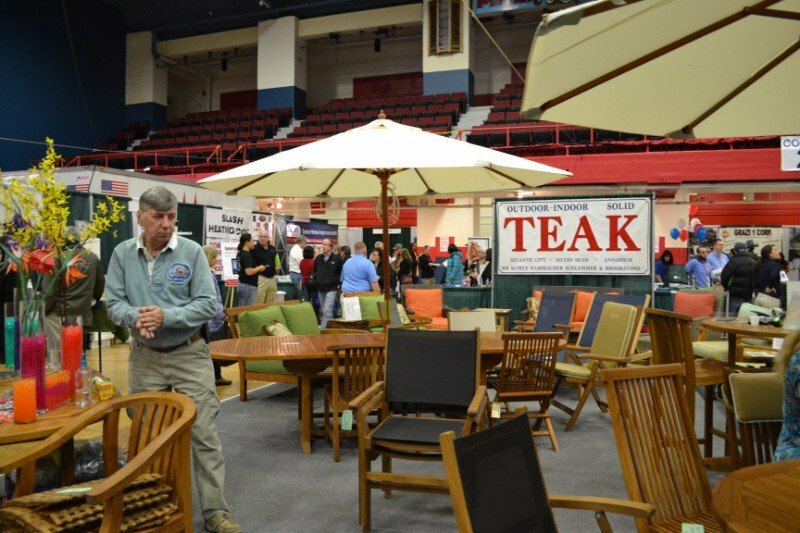 Jenks Productions has more than 40 proven years of expertise in creating exhibitions and trade shows, producing 22 shows a year across Connecticut, Massachusetts, Rhode Island, Pennsylvania, and New York. 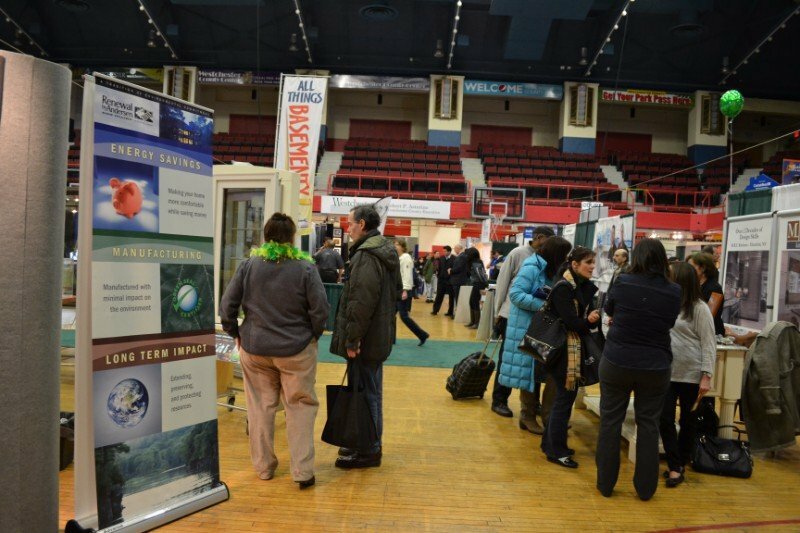 With New York City just a stone’s throw away, this unique home show expo offers a diverse array of home products and services, all with a metro flair, featuring local, state, and national vendors presenting innovative and imaginative homebuilder and renovator displays. 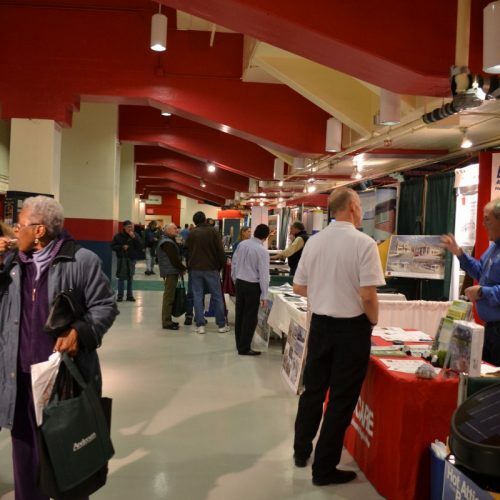 Attendees are sure to find great deals on everything their home needs! 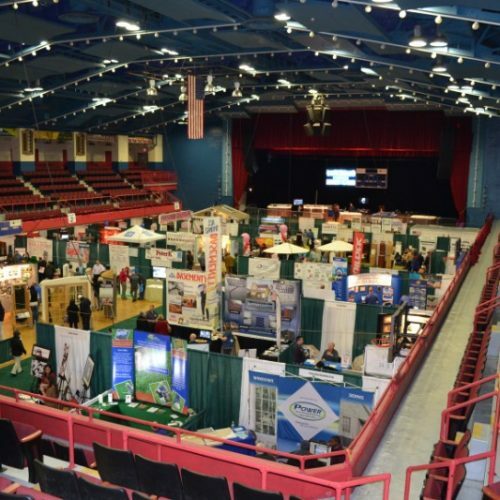 The 2019 Westchester Spring Home Show offers the very best home improvement companies and services in the Metro area, attracting attendees from the suburbs to the city. 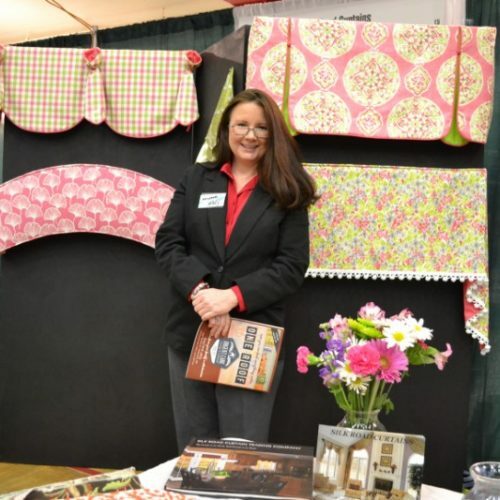 From modern and country kitchen renovation to bedroom color, kitchen backsplash, and small bathroom ideas, you’ll find yourself inspired and able to find the right companies for your home project needs. 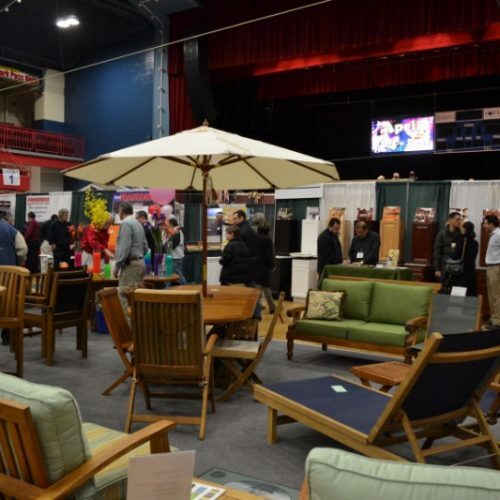 See the complete home show vendor list below! 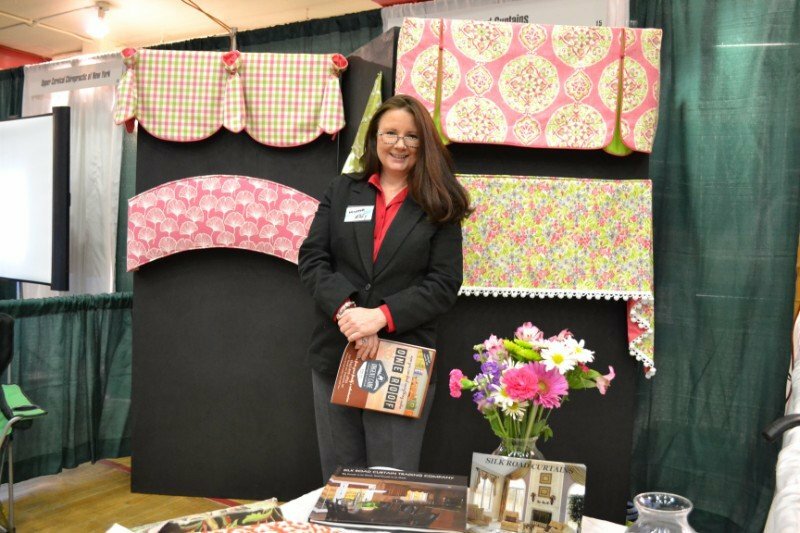 For information on our other trade shows, expos and events, check out the Jenks Productions full schedule featuring our exclusive wedding & bridal expos! Disclaimer – Actual value may vary based on roof construction, material & site conditions. Requires on-site visit. Not redeemable for cash. Cannot be combined with any other offer, or redeemed against existing proposals or jobs. 1 winner per drawing. Winner will be notified by phone at time of appointment booking. 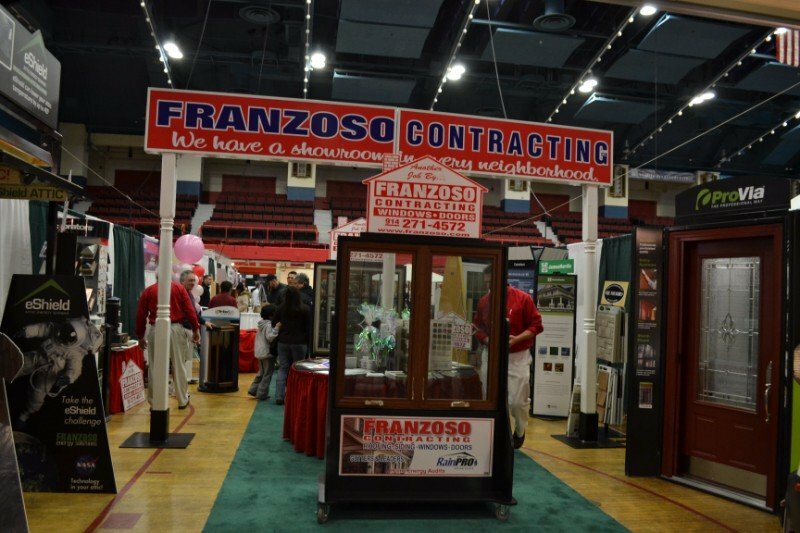 Franzoso Contracting has been providing top of the line service to Westchester, Putnam and Rockland Counties for 28 years. 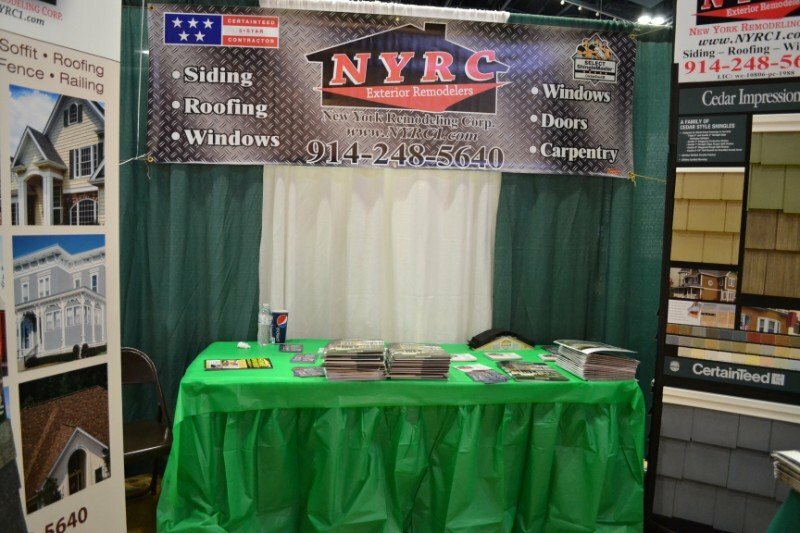 We are the most award-winning contractor in the area specializing in all types of roofing, wood, vinyl and fiber cement siding products, new and replacement windows, entry, storm, and patio doors, gutters & leaders, under deck protection and home remodeling. Franzoso Contracting has GAF Master Elite status based on our superior roofing installations, thus allowing us to provide the best warranties. Each job we do provides us with a showroom in every neighborhood. Free estimates. 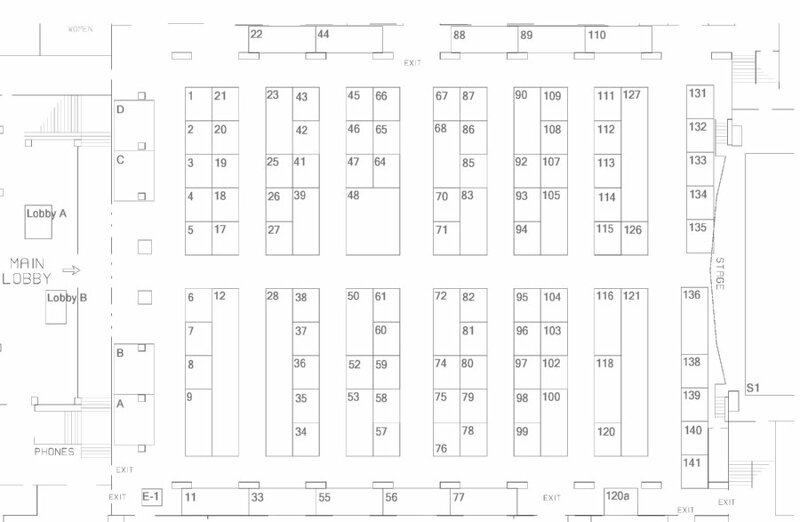 Please visit at the show in the Booth 28 or our website: www.franzoso.com . 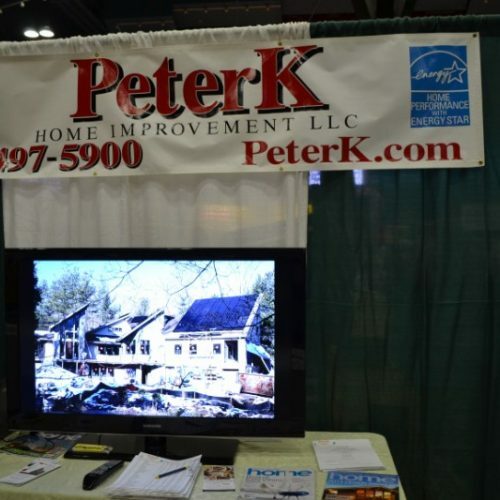 White Plains, NY – Presenting the 38th Annual Spring Westchester Home Show, March 2nd and 3rd, 2019. 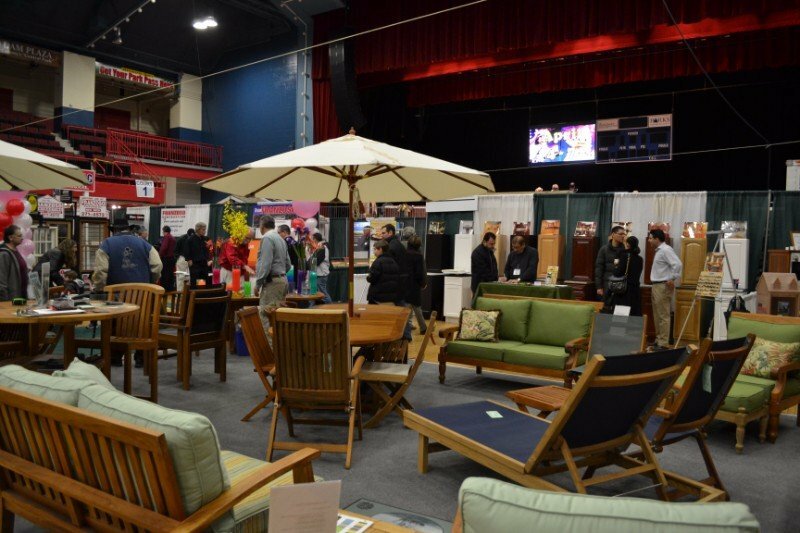 Westchester County’s best and only Home Expo is back and better than ever! 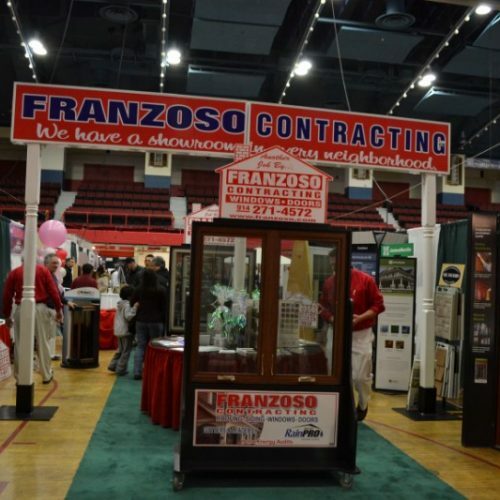 This year’s sponsors include Con Edison, The Journal News, and Franzoso Contracting. 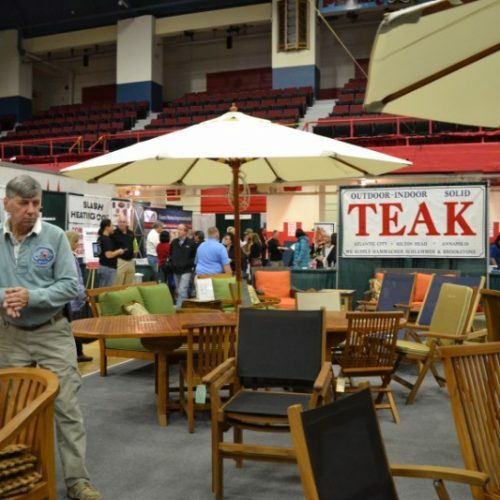 Jenks Productions, headquartered in East Hampton, Connecticut has more than 40 proven years of event management expertise in creating exhibitions and trade shows, producing 22 shows a year across Connecticut, Massachusetts, Rhode Island, Pennsylvania, and New York. 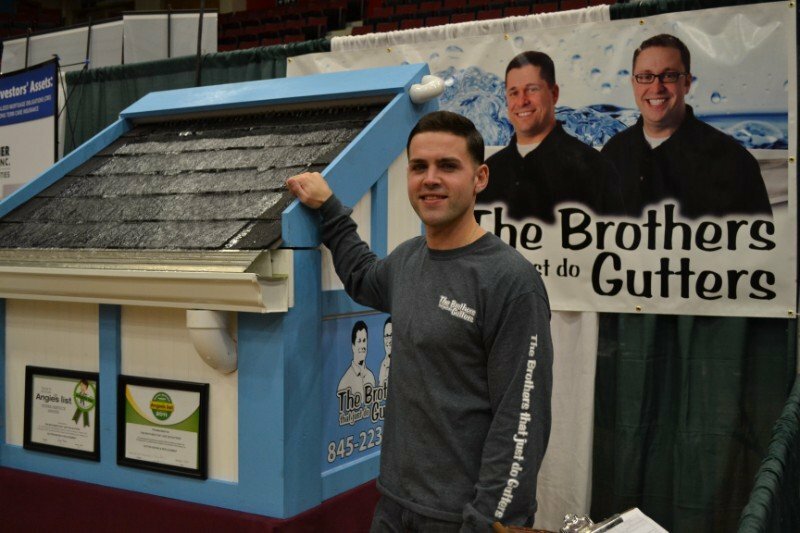 Jenks Productions trade shows continue to deliver a more hands-on experience, something that can be all but forgotten in today’s technological age. 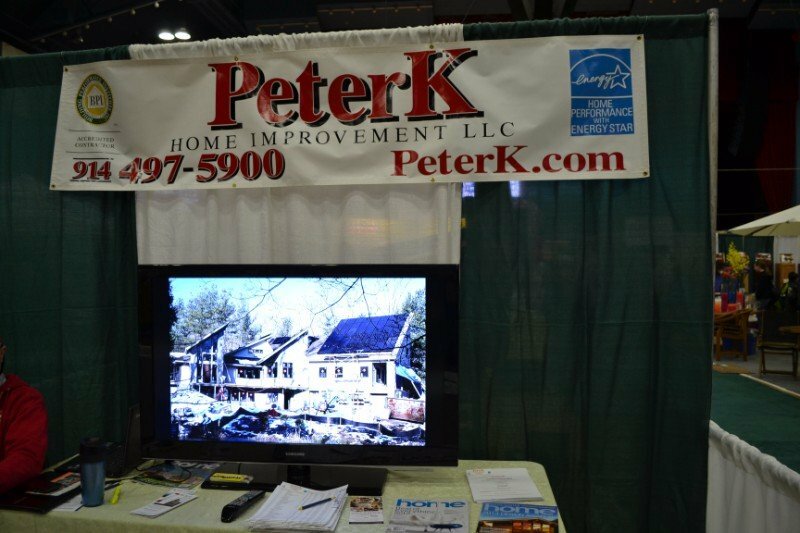 Consumers attending any of our home expos will find great ideas for all their home projects and be able to gather information on the qualified licensed experts to get the job done right. 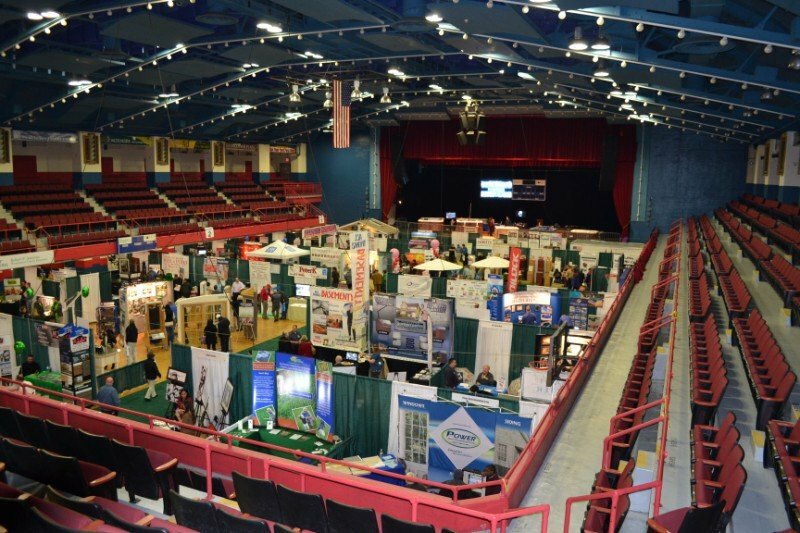 The 38th Annual Westchester New York Home Show showcases the largest and best collection of home-related exhibitors in Westchester County. 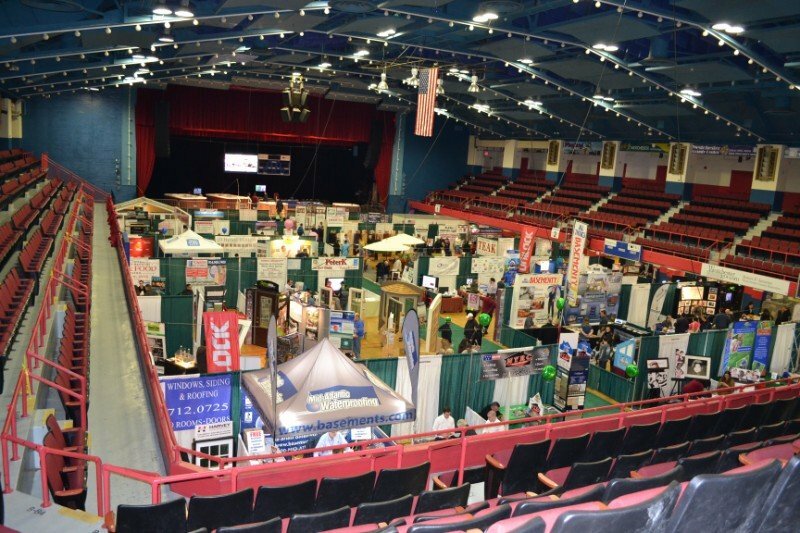 Over 150 companies will be represented at the prestigious Westchester County Center, White Plains, NY. 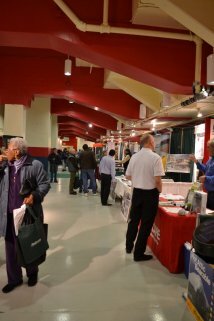 Come and interact with home professionals who will assist you in making your dream home a reality. There is simply no better place to shop and save for all your household needs in one convenient location. When it comes to the biggest investment– your house and home property – it just makes sense to compare all your options. 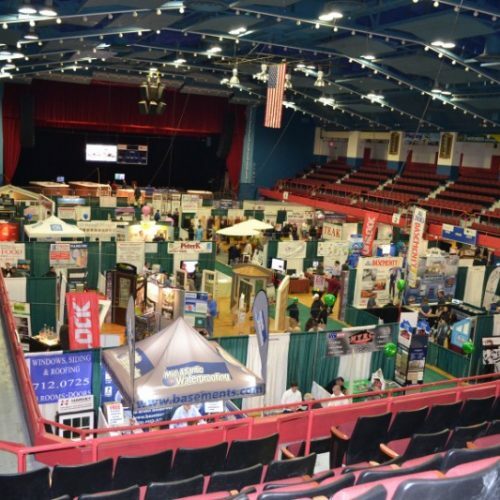 The Jenks 2019 Westchester NY Home Expo offers you over 150 exhibitors to meet the demands of discerning homeowners. 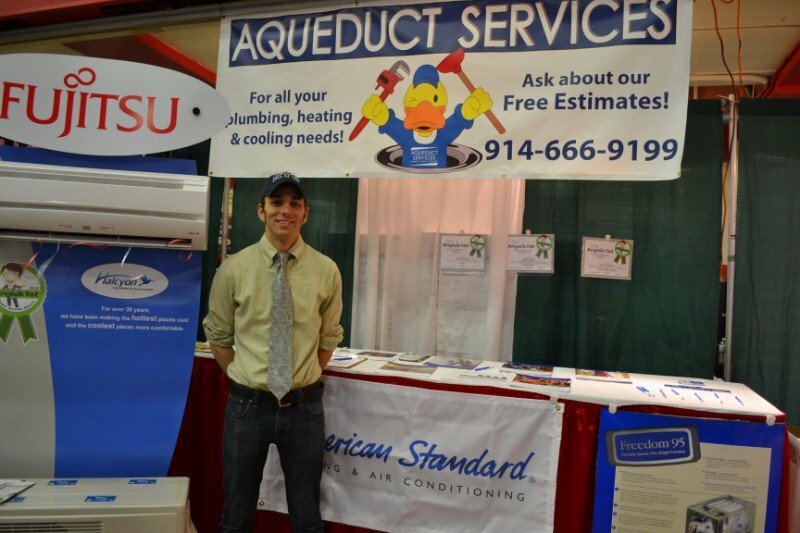 The impressive list of exhibits includes home remodelers and homebuilders; kitchen and bath experts; custom cabinet and custom shelving designers; HVAC services; window, door, awning, and siding experts; building supplies; insurance and financial advisors; vacation resorts; insulation suppliers; heater and generator vendors; storage and moving services; deck, duct, and vent maintenance; marble and granite suppliers; chimney repair companies; lawncare; wireless communications; alternate energy option including solar energy suppliers; basement waterproofing and house roofing companies; cutlery and cookware vendors; home security system services; concrete, siding and gutter installers; environmental cleanup companies; pools and spas; and even a chiropractor and an animal hospital.